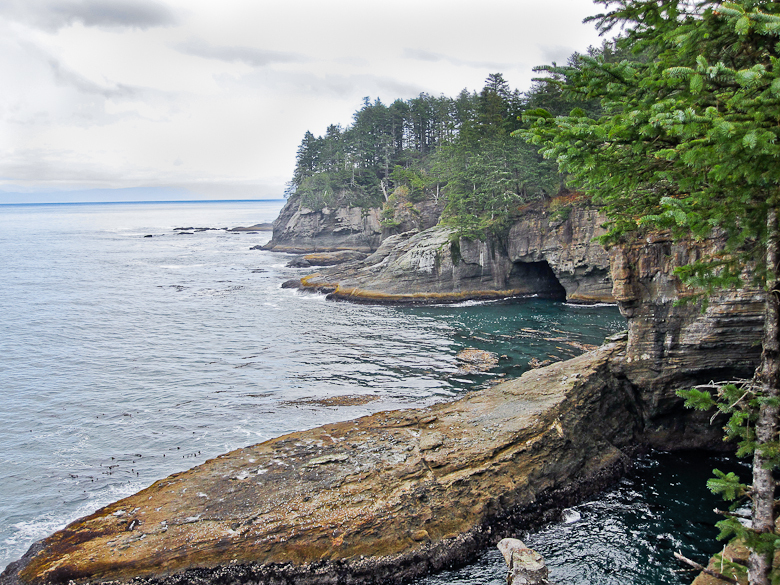 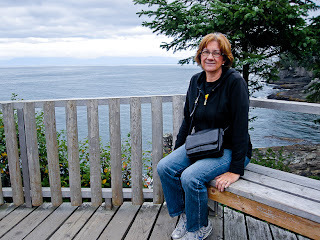 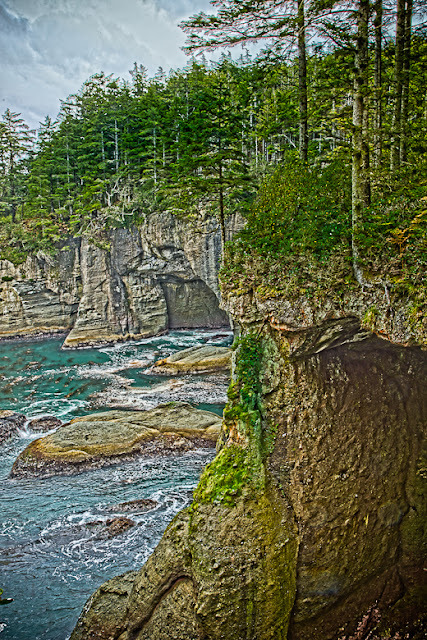 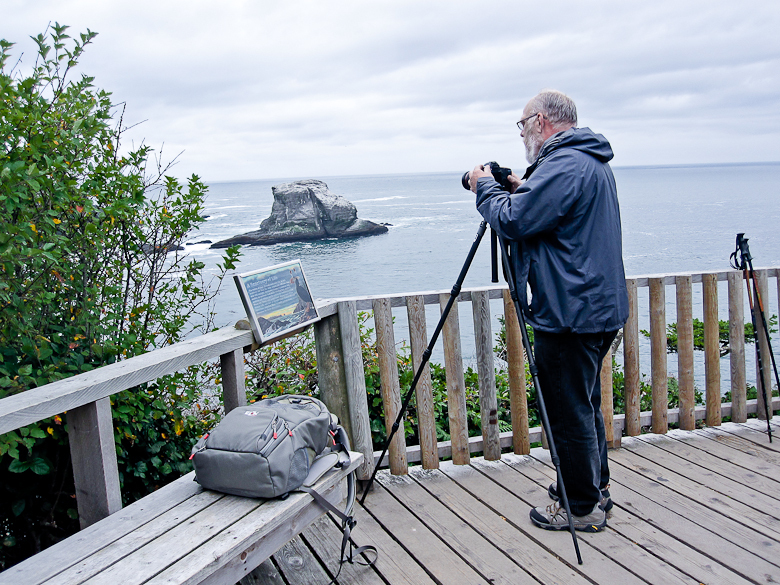 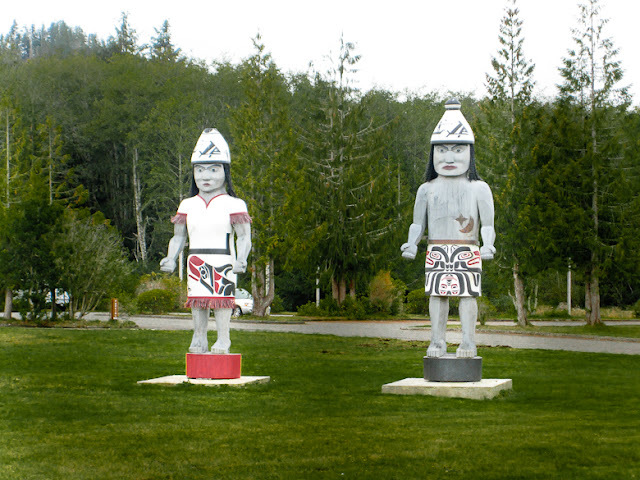 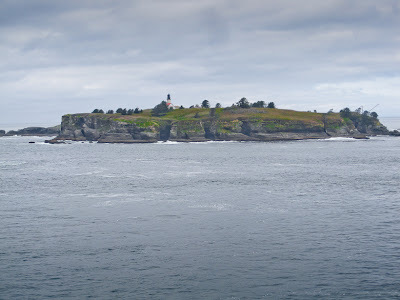 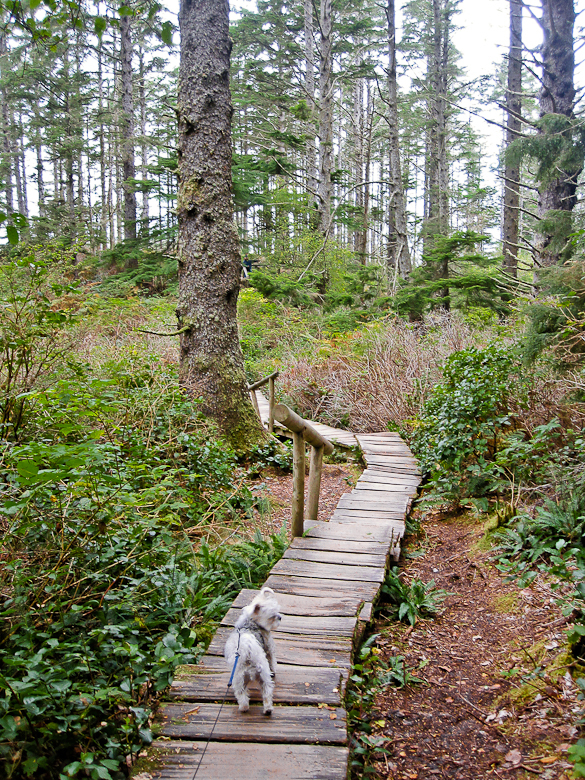 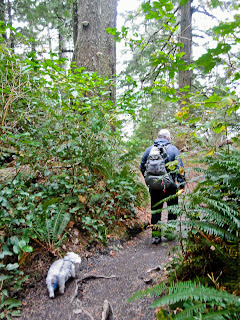 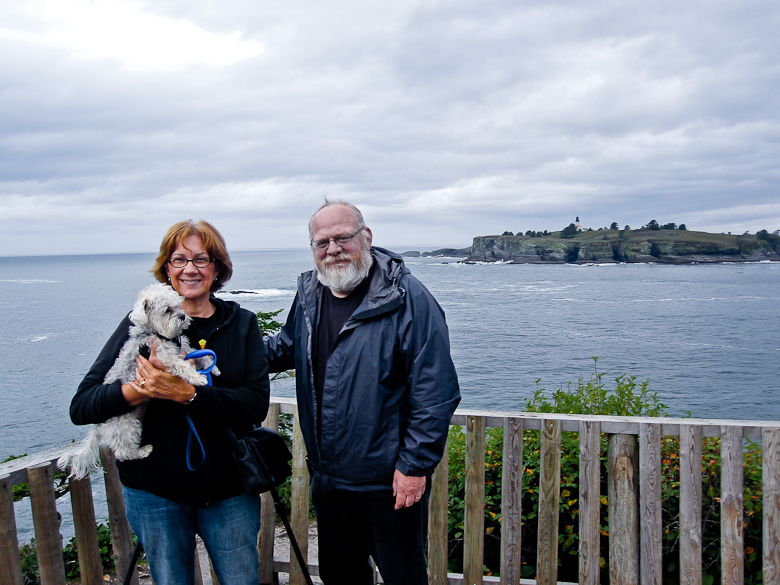 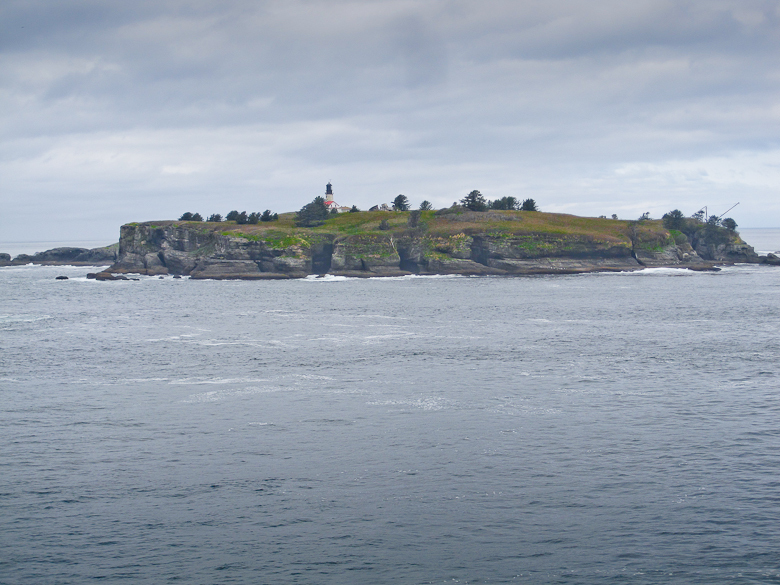 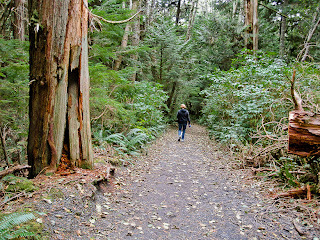 Loved reading about your adventure to Cape Flattery. So glad Mollie left her mark, several times, good girl! 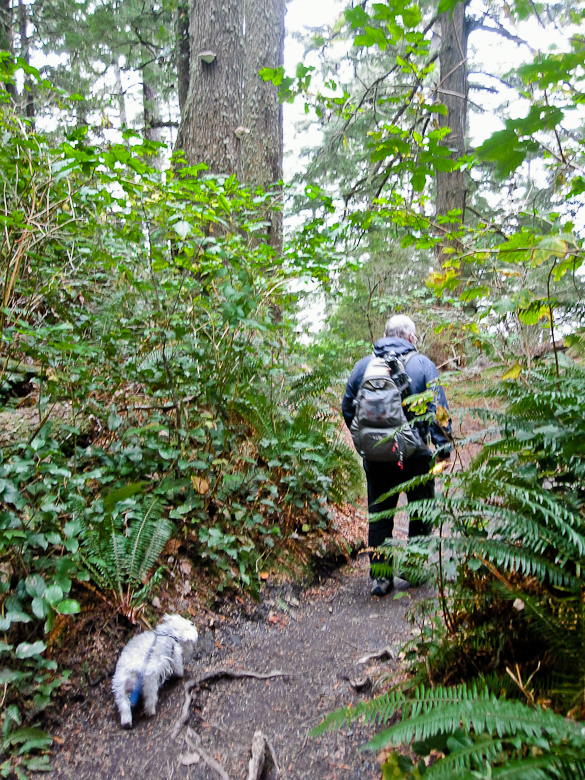 Glad your GPS's fall was not fatal. Good planning Judy, having a paper map, remember when that was all we had. Not so sure about the sardine salad, Bob said it sounded yummy. 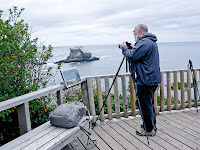 Congratulations John on the launching of your new blog, Camera Vagabond, I can't wait to see your photos!